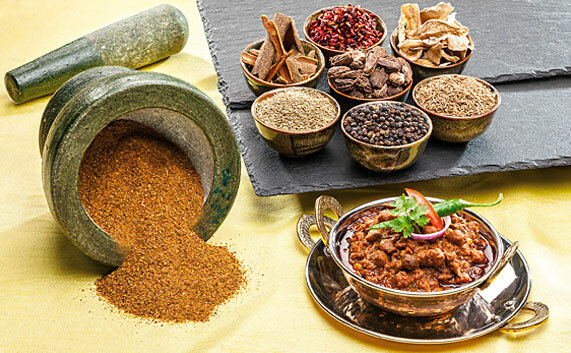 Around the world, there is a growing demand for authentic spice blends to enable quick and consistent replication of dishes, and traditional Indian spice blends are among the most popular. 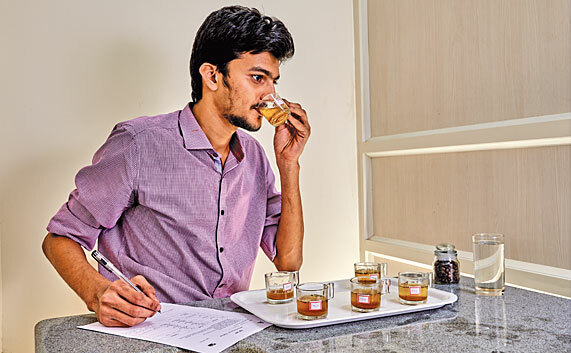 We collaborate with customers to create authentic and customised Indian and international blends. Catering to varying taste preferences and applications, our blends are consistent in flavor and quality and compliant to international food safety norms. Dedicated team of food scientists, sensory, chemists & process engineers. Seasoned proficiency in attribute based ingredient sourcing. Formulation, Sensory & Application Labs. Pilot Batch Production Line - ensuring smooth transition from lab scale prototype to mass production. Accurate planning, tracking, monitoring & process documentation for on-time delivery. Recipe management system to record entire process - frombase version through to final product. Support in blend cost management. IPR protection & customer confidentiality - providing restricted access to formulation, customer information & project details. The Master Chefs of ITC Hotels providetheir unparalleled culinary expertise & deep understandingof local and international taste preferences. Consumer insights gained from the domestic & export brands of ITC's Branded Packaged Foods Division. Customised packaging and labeling solutions from ITC's Packaging & Printing Divisions.